Martial arts have existed for the longest of times and lot of them grew with time while some were born much later. 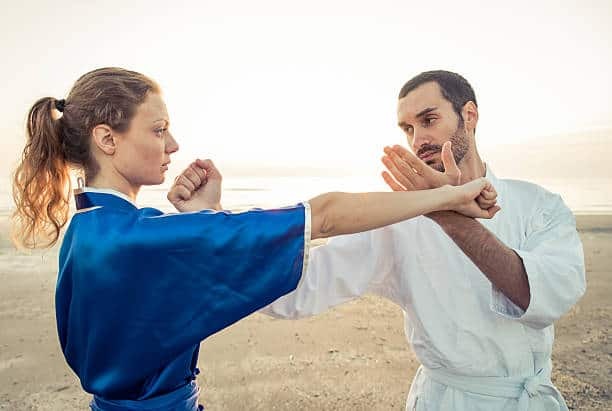 There are different martial art types but they were never just about defeating enemies but also about self-improvement and discovering inner peace. Here is a list of different types of martial arts that succeeded in one or all of the aspects. Martial Art Style: Throwing or Takedown. How to Fight: Judo styles make use of various throws and takedowns to overpower your opponent and neutralize hostile situations. Judo was derived from Jiu Jitsu but developed more strictly to specialize on the sweeps, throws, joint locks, trips, and chokes. 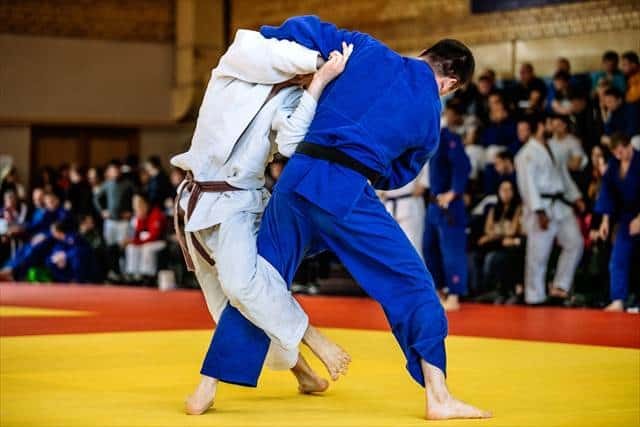 Judo techniques removed all the deadly methods which made it a much safer martial art for sports and also a great martial art for self-defense. There are some mild striking techniques as well, but in real life combat situation, a simple Judo throw could knock the wind out of your opponent. It is one of the most renowned martial art type. Martial Art Style: Grappling and ground combat. How to Fight: Brazilian Jiu-Jitsu or BJJ is a variation of the Japanese martial art Jiu Jitsu. This type of martial art was improved and worked upon to choose the most useful and practical techniques. Also, to find better variations of it. Unlike Jiu Jitsu or Judo, takedown and throws are not heavily emphasized in BJJ. This type of martial art prepares you explicitly to use your opponent’s size against them. It’s really useful in combat situations by placing them in joint locks and choke that will neutralize them. BJJ also prepares you for defending yourself when you are on your back. It finds interesting methods to perform a reversal to gain the dominant position. Martial Art Style: Striking but predominantly kicks. How to Fight: Taekwondo introduced so many exciting kicking styles and techniques to the fighting world. However, a lot of skeptics question the effectiveness of it in real combat. Taekwondo kicks can evolve into flashy or fun techniques as performed by many people who are skilled in “tricking.” Tricking is a combination of taekwondo kicks performed with a lot of flamboyance and style but is very impressive and challenging to pull off. The martial art can also evolve into a style that compliments other fighting styles. 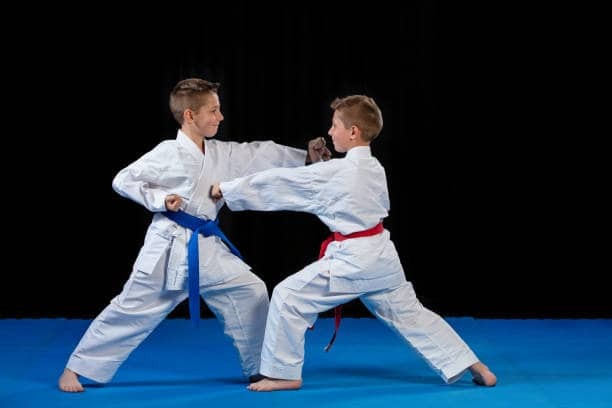 However, its current nature as a sport and the fact that schools teach taekwondo based on the point systems make it far less threatening. Martial Art Style: Hybrid or self-defense. How to Fight: Krav Maga is a type of martial arts system developed for the Israeli Defence Forces. Because of its modern military emphasis, the system grew to be highly effective in real life situations for ordinary citizens or even professional fighters. 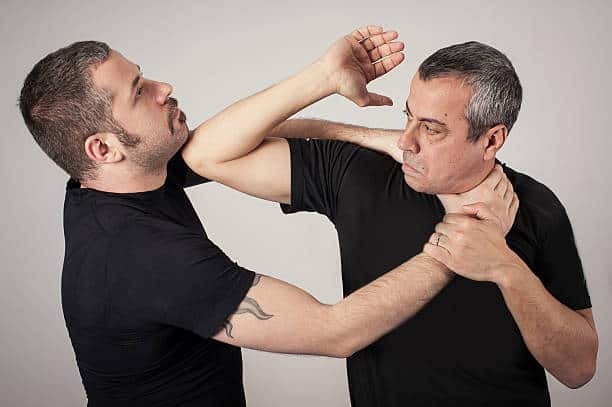 Krav Maga prepares its disciples for many kinds of a threatening situation like knife threats, multiple attackers, ground situation and many more. Krav Maga mixes various styles of boxing, wrestling, judo, and many street fighting principles. Krav Maga is extremely versatile and isn’t exactly a sport, but it prepares you for many situations. How to Fight: Kung Fu is one of the oldest martial art types that help to refine the body and take enemies down. 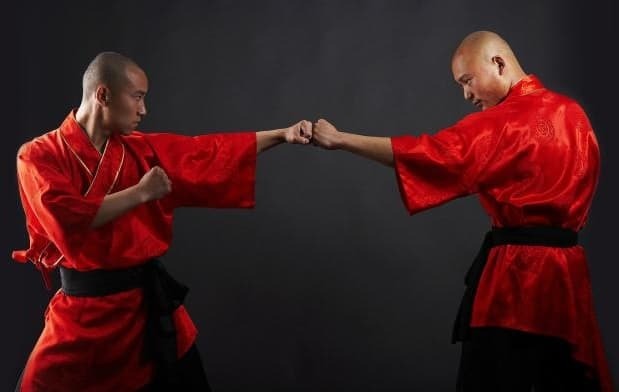 There are many variations and styles Shaolin, Wing Chun, tai chi and more. 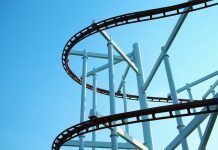 Each style varies in its more specific techniques, but they all follow the same underlying principle. Strike fast and strike hard. Combining speed with power to quickly defeat opponents is how Kung Fu operates. Kung Fu practitioners are also taught of various weapon skills as well as utilizing weapons like swords, staffs, and spears to name a few. Kung Fu training also focuses on improving the mind to strengthen the body. So meditation, patience training, breath control, and many such practices are incorporated into its training to show better results in combat. How to Fight: Kendo, meaning “The Way of the Sword” teaches its practitioners how to effectively use the katana (the primary Japanese blade used in war) in various ranges and sequences. Kendo is trained with a bamboo sword and protective gear. Kendo is derived from Kenjutsu which was most popular during the Edo period of Japan. 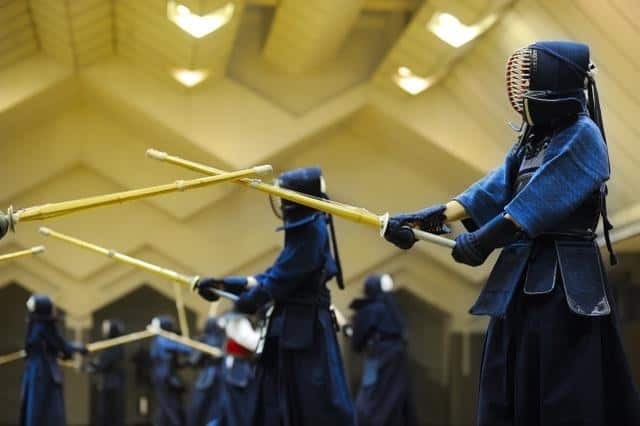 Kendo has more so developed into a sport and has point systems in competitions. But, it keeps the spirit of kenjutsu alive by teaching its students all the deadly sword skills once used by brave samurai. Martial Art Style: Striking and Ground fighting. How to Fight: Pankration does not stop its practitioners from using any means necessary to stop an attacker. Pankration was introduced to the original Greek Olympic games with scarcely any rules except for no groin and eye attacks. Pankration trained punches, kicks, locks, takedowns and any other form of attack regardless of position. Very violent and dangerous, pankration could help with, but it does not train the mind to be free from violence like many eastern martial art types try to do. How to Fight: Systema is a Russian military combat training art that prepares for many hostile situations like open arms, ground fighting, knife threats, and firearm encounters. It teaches practitioners various weapon usage with effectiveness. It also teaches how to use an opponent’s strength against them with breath control, body movement, etc. There is choreographed motion like Katas but instead sparring, and drills are given more focus. Martial Art Style: Throws and wrist locks. How to Fight: Aikido is a peaceful type of martial art designed to neutralize a hostile situation without causing harm to any party involved. Aikido works by establishing control of the opponent with a wrist lock and then attempting various throws and takedowns. Practicing Aikido requires both the party to remove all forms of resistance to avoid injury with the locks and the throws. Aikido is beautiful to witness in practice, has excellent meditative properties, but its effectiveness combat does not compare with other martial arts listed. 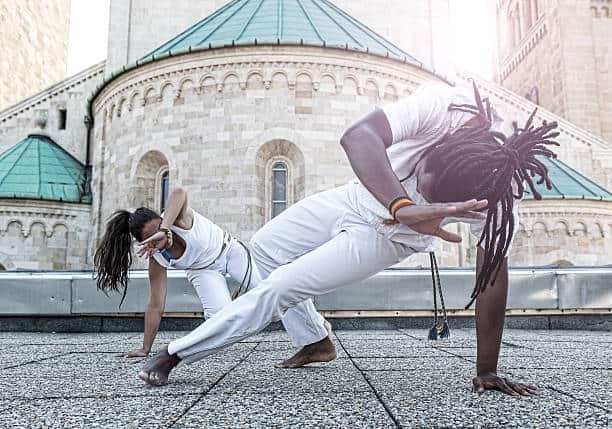 How to Fight: Capoeira incorporates many acrobatic and dance movements to make the body extraordinarily flexible. Then it uses the flexibility to deploy innovative kicking techniques. Capoeira also relies on the speed of execution for striking results. 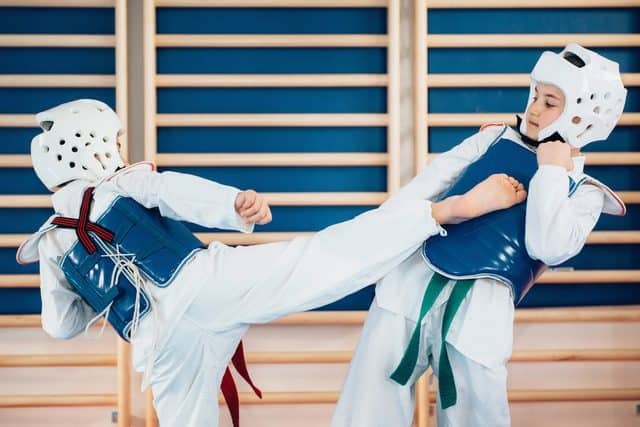 The popularity of this martial art was recently brought back to the surface because of UFC star and two-weight world champion Conor McGregor. He practiced it with his coach Ido Portal. Capoeira’s interesting maneuvers offer a lot of options to slip away from strikes and also a lot of comfort in striking at unusual stances. How to Fight: Silat teaches the use of armed and open-handed fighting in addition to ground fighting, throws, locks, and chokes. Silat’s central philosophy of combat is to cut distance. And then to strike with severity to paralyze the opponent and then take them to ground to end them. Keeping this philosophy in mind, Silat has a hundred variations. Each of which can be found in many countries in the region of Southeast Asia. 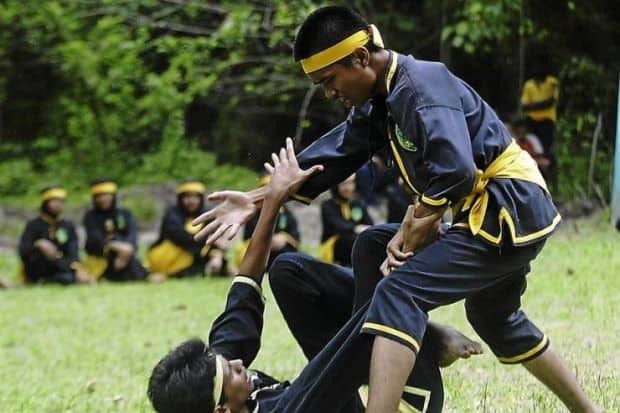 Silat’s weapon training is also deadly and focuses on finishing off the opponent as quickly as possible. How to Fight: Karate is an age-old martial art type that uses various punches and kicks to take out enemies. Karate also teaches various techniques like swords and staff. Karate has several variations each prioritizing different aspects of Karate like the Katas or weapon training. But, they all teach many of the basic Karate techniques which are deadly powerful. How to Fight: Jeet Kune Do is a martial art developed by the legendary Bruce Lee. It combined principles and techniques of boxing, wing chun, judo and karate to produce an active and spontaneous fighting style. Jeet Kune Do, meaning “The way of the intercepting fists” is a style that heavily focuses on combining defense and offense together. It focuses on the fastest counter attacks. Jeet Kune Do’s style and strategies match with Lee’s philosophy “Be like water”. It forces its students to react to situations rather than dwell on it. How to Fight: Kalari is an Indian martial art type that contains striking, wrestling, grappling and weapons training. 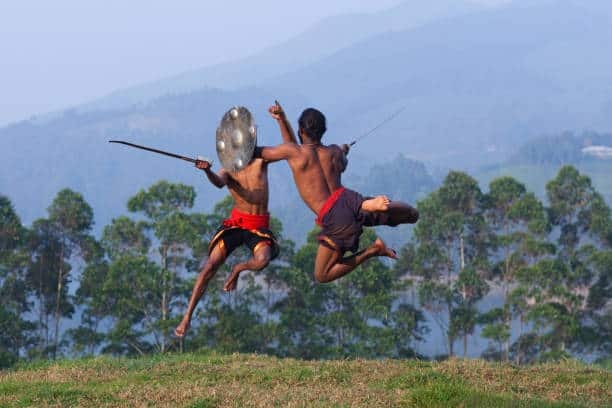 One of the oldest martial arts in existence, Kalari is still useful in combat. The years of British oppression in India and the struggle to remove Kalari teachings at the time did not stop its revival. Kalari predominantly teaches various weapon training which included staffs, knives, swords, and even the infamous whip sword. Kalari along with weapon and hand to hand combat, also taught meditation and massage techniques. Many other natural healing and self-improvement practices were involved as well in developing the practitioners further. How to Fight: Easily the most effective stand up striking style in martial arts history. Muay Thai has proven its effectiveness directly with the number of fighters in the various divisions of several MMA organizations. They utilize it as their primary striking martial art. Muay Thai uses eight parts of the body to deliver powerful strikes, the hands, the legs, the knees, and the elbows. Along with strikes, Muay Thai also incorporates high pressure clinching techniques that wear out any ordinary person tangled up with an elite. Muay Thai fighters are also trained in sweeps and takedowns to neutralize kicks and gain points in matches.